In early 2015, we expanded from one Quaglio to three. Yves Quaglio Building now incorporates Yves (designer/builder), his son André (architect/carpenter) and his daughter-in-law Alicia (business manager). Along with a passion for sustainable architecture, André brings a wealth of experience and technical knowledge from many years as an Architect and Project Manager with the CSIRO. Alicia’s business skills and IT savvy will keep the business running smoothly while Yves and André focus on design and building. André and Alicia returned to picturesque Yackandandah to be with family and to be a part of this wonderful community. 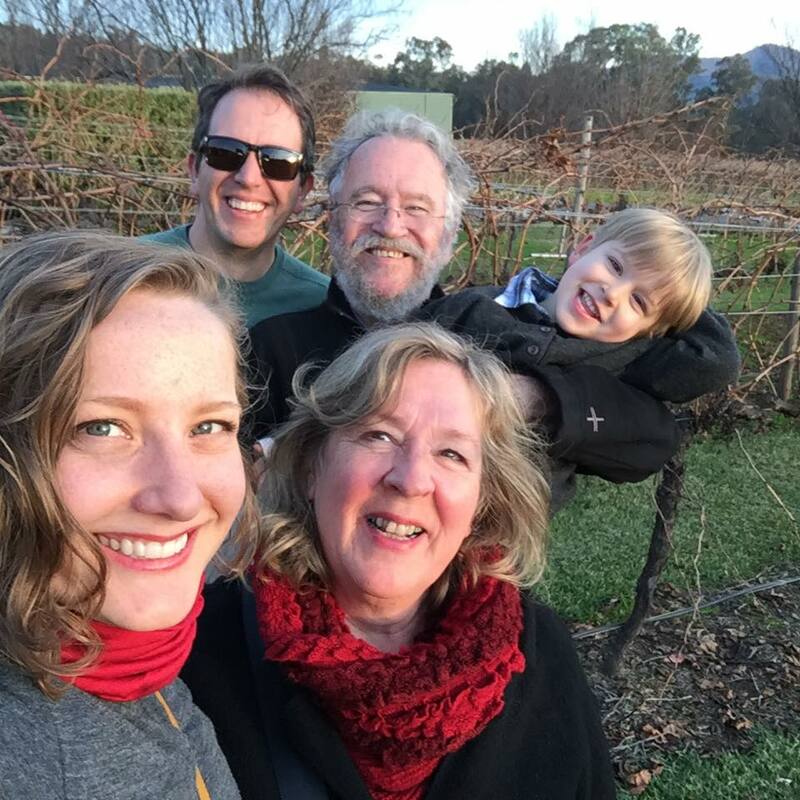 Raising their son Manu with a close connection to nature was also an inducement to making the move from Canberra. We hope you like it here as much as we do.